Latin majors gain a greater understanding of how Greek and Roman literature and philosophy have influenced the legacy of Western thought and the Christian church. 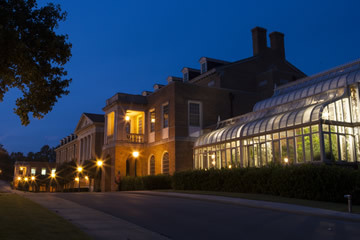 Samford offers an outstanding education in the ancient Latin language, with emphasis on prose and poetry, alongside travel opportunities and courses in the history and culture of the classical world and its importance for the 21st century. 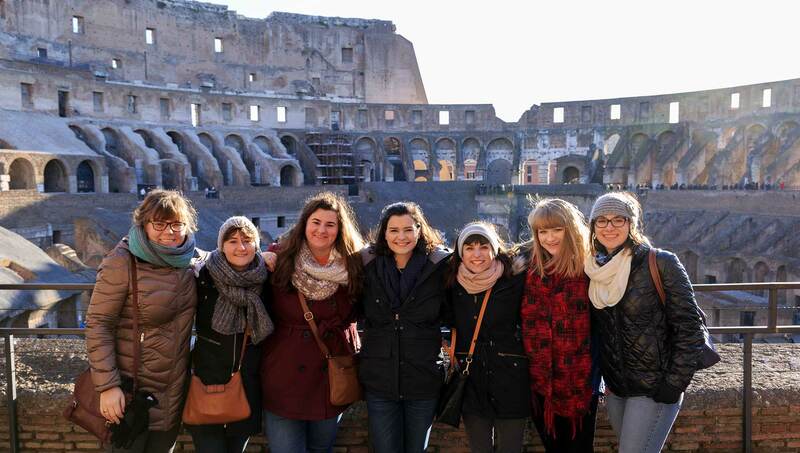 As a Latin major you can travel to Italy with experienced faculty guides, develop the language skills to explore the ancient world through the words of its original chroniclers and engage with the ideas that are the foundation of western culture. Is This Program for Me? Latin majors are curious about how the ancient past created our present. They have aptitude in language. They love to explore other countries and cultures. They recognize that study of Latin and ancient cultures provides significant advantages in many careers. Samford’s Latin professors are passionate about sharing their knowledge and experience, and work closely with you in small classroom settings and in the field, exploring the remains of ancient Rome and revealing how that culture continues to shape our own. They are uniquely qualified to explain the influence of ancient cultures on the development of Christianity, providing an essential historical foundation for personal faith and professional calling to ministry. Because travel is essential to the complete classics education, we offer the Mae E. Flynt Travel Scholarship to help students participate in Classics Department programs in Greece and Italy. The Latin major’s emphasis on language, history, travel and the foundational ideas and values of western culture is outstanding preparation for careers in medicine, education, ministry, history, archaeology, political science, law, philosophy and religion. You may choose to combine a Latin major with a major in religion, philosophy, pre-law, history, political science or any other undergraduate major to tailor your education to your specific career goals. You will be well prepared to pursue graduate studies and careers in that subject and in classics, language, history, archaeology, political science, law, philosophy and religion.